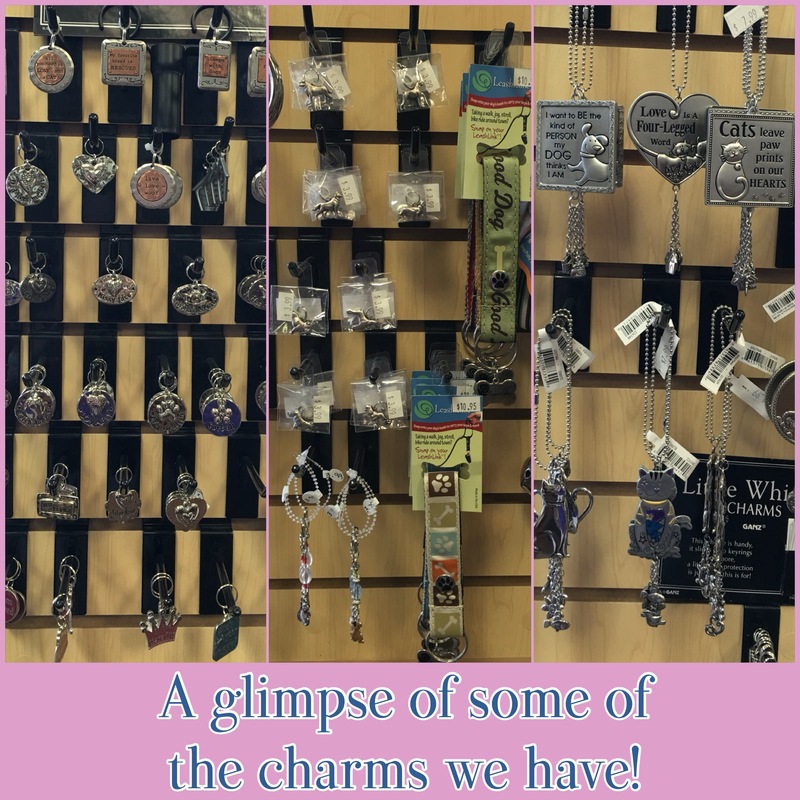 Who doesn’t love a little bling! 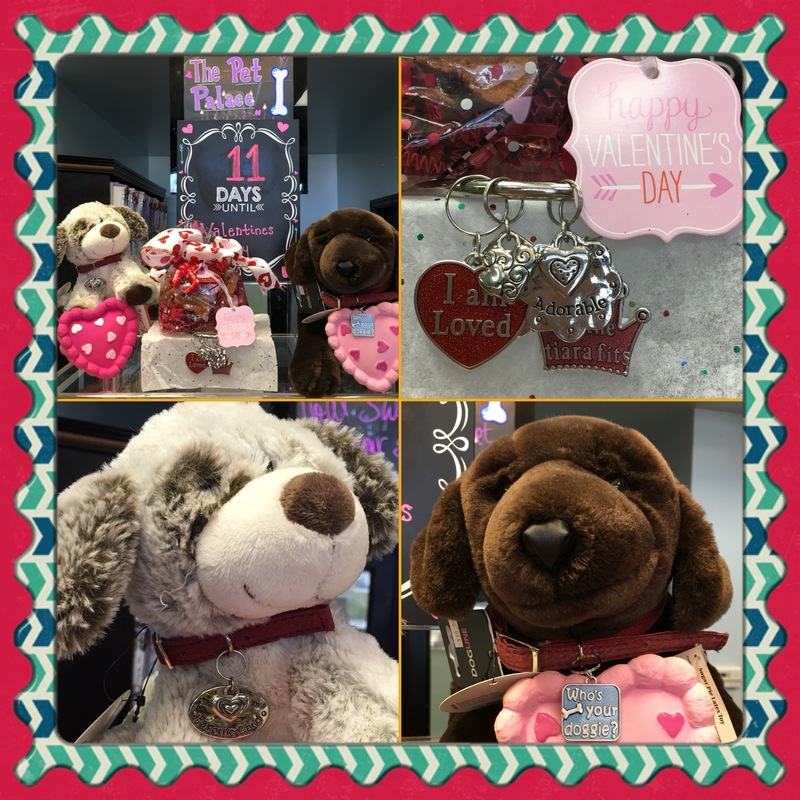 If your pet doesn’t have a little charm hanging from their collar, or you don’t have any bling hanging from your rearview or key chain that your girlfriend wants to steal, turn the car around and come see us! Your friends will drool over these adorable embellishments!